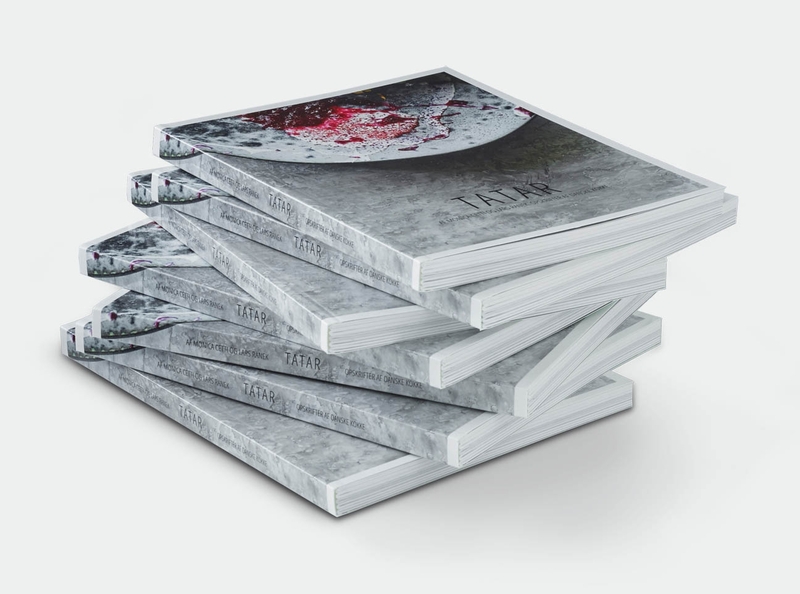 A self published tatar book with photographer Lars Ranek. 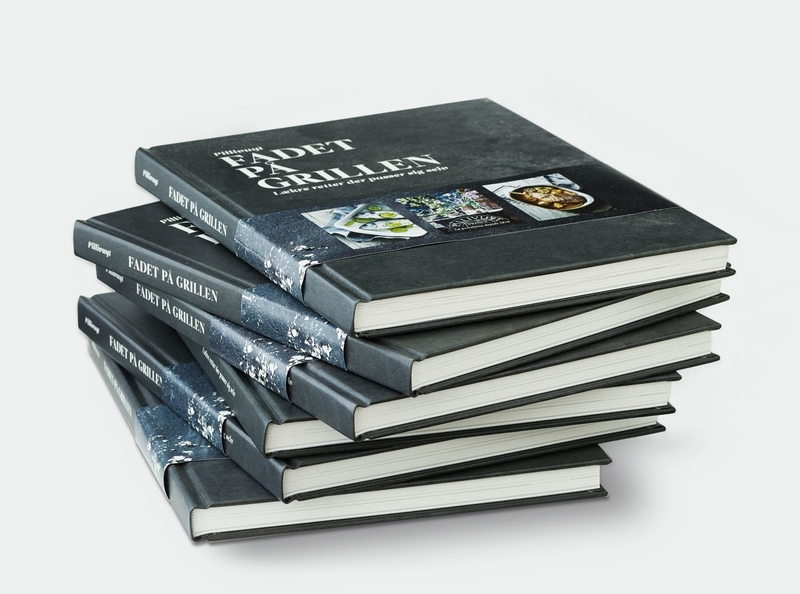 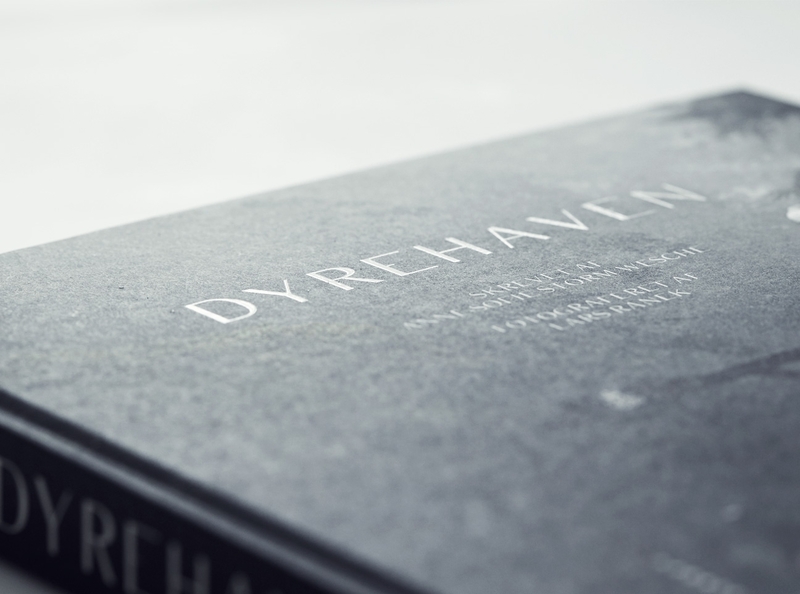 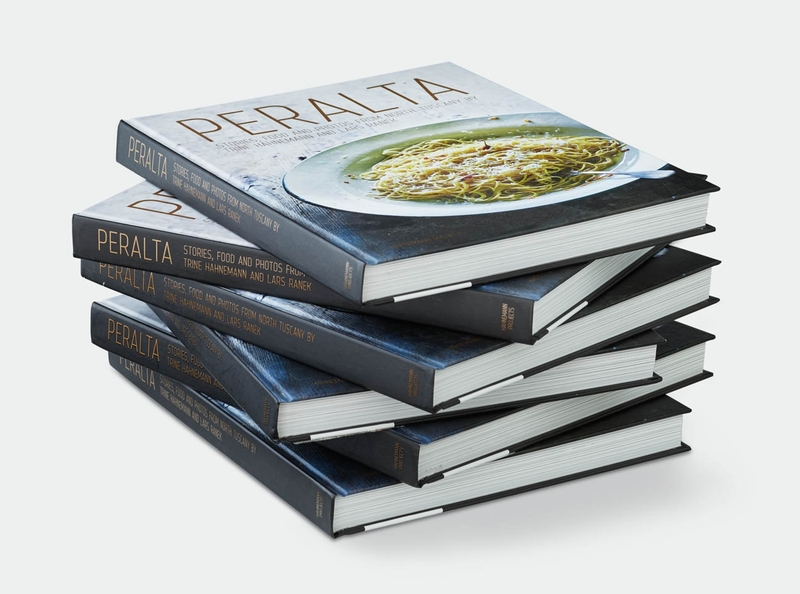 A grill cookbook published by Pillivuyt in Denmark. 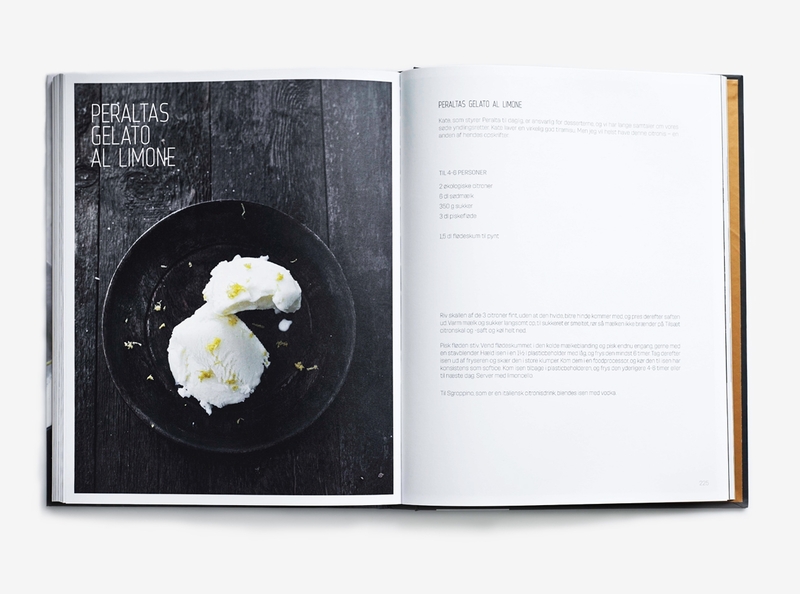 Italian Cookbook. 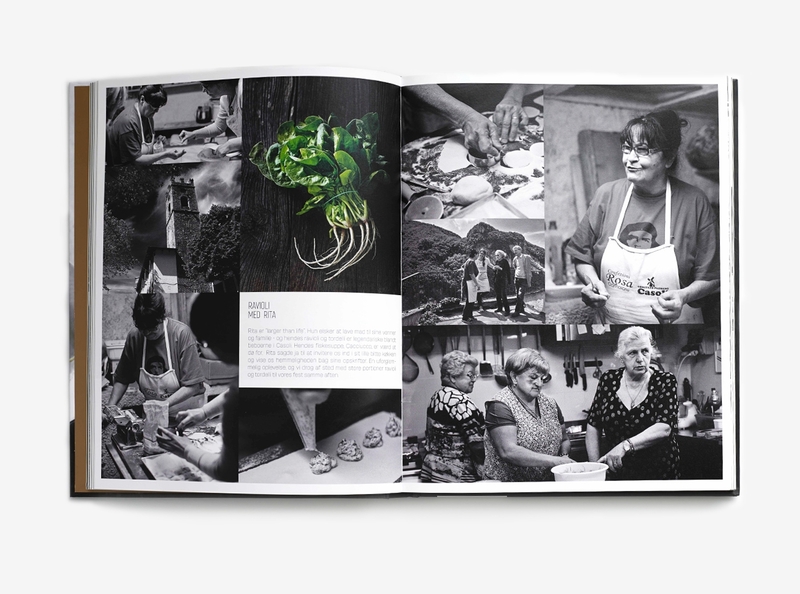 A trip to Tuscany with a chef and a photographer, and you have en italien cookbook. 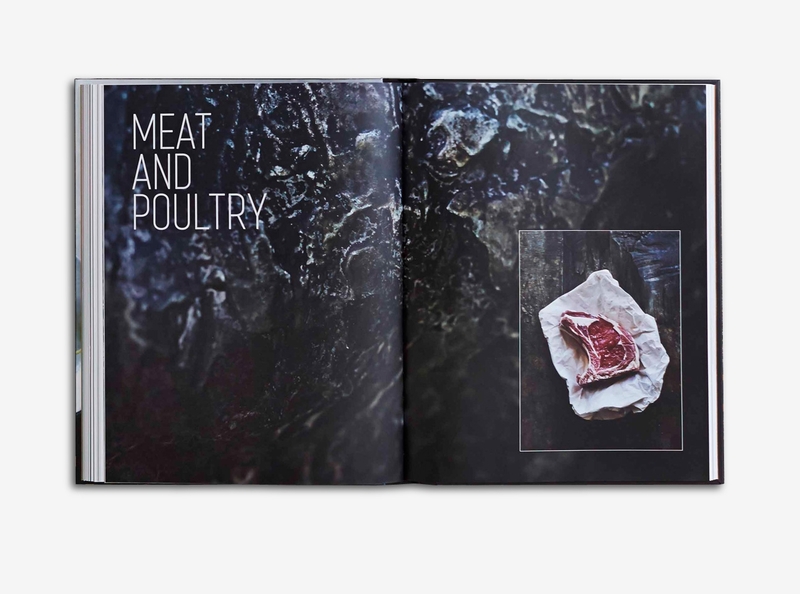 Design and layout of pastery book. 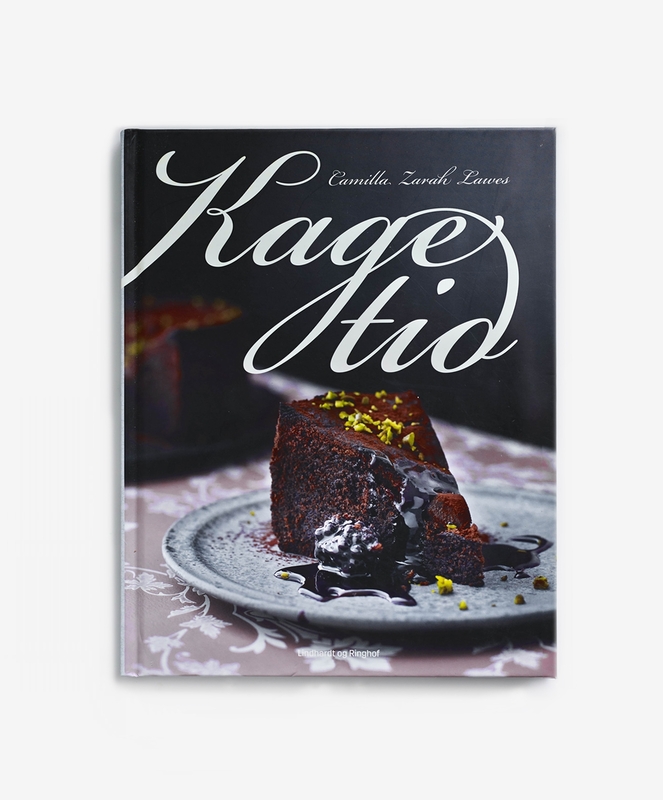 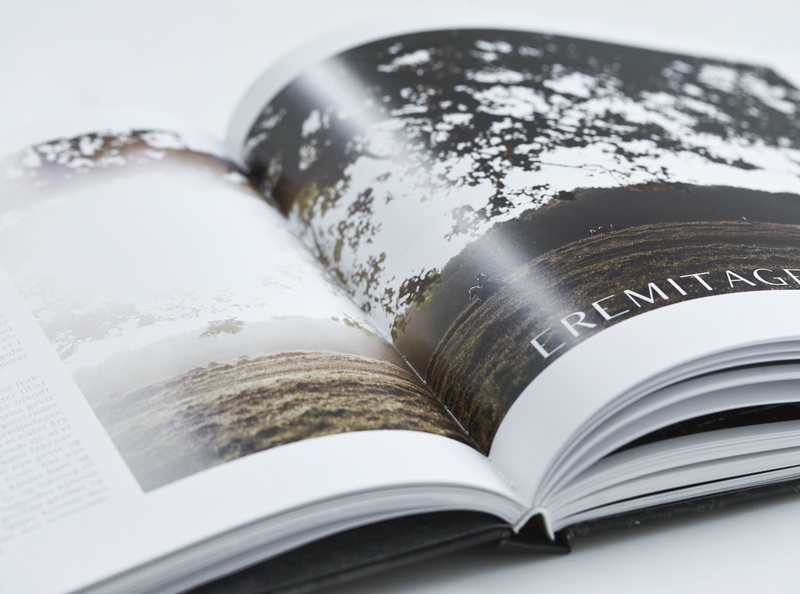 Recepies by Camilla Lawes and the photographer is Lars Ranek. 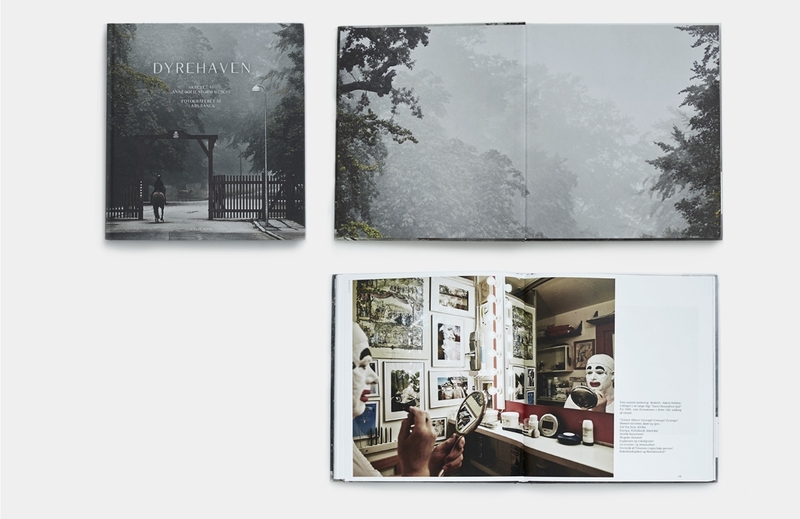 Published by Lindhard & Ringhof.